 We believe that every birth experience is unique. Our classes take a close look at the normal functions of birthing and breastfeeding, the issues that surround both, and the various options that are available. We blend all of that with the current culture of birth in NYC to offer a class where expectant parents can walk away with a balanced perspective and feel confident in the choices they will make. The best evidence-based research is used so that you can feel confident making decisions for the safest and healthiest birth. Classes are taught with a sense of humor and warmth, encouraging lots of laughter and participation! Not sure where to start? We recommend our signature In-Home Class to busy individuals and couples with in-depth questions. Group Classes are ideal for anyone who wants to meet others going through similar experiences, while Phone Sessions are for individuals and partners outside the NYC area or who want a quick overview and some tailored guidance for next steps. Contact us anytime for help determining the best class format for you! Our signature service! 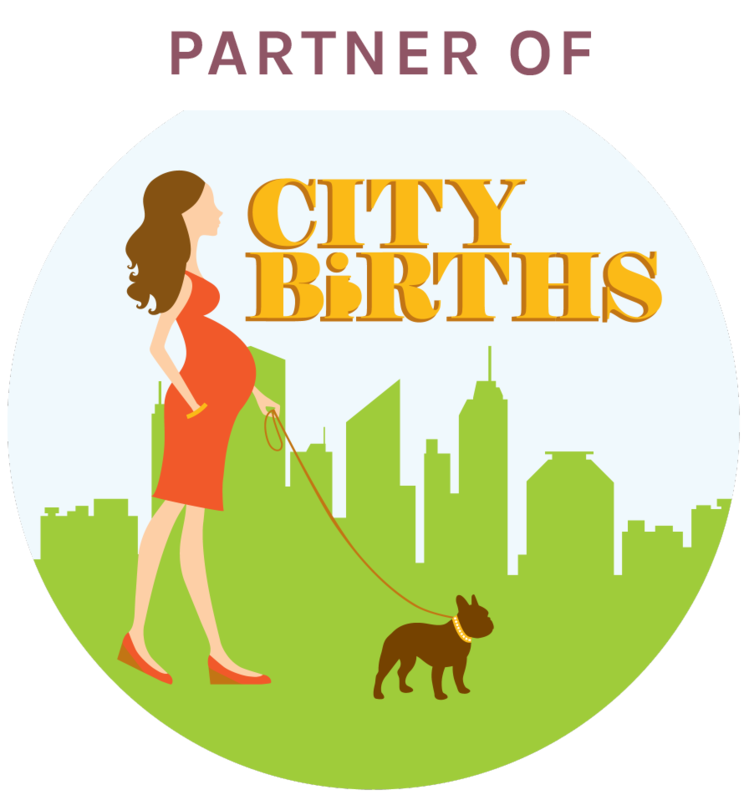 One of our Certified Childbirth Educators will give you a private tour of the childbirth experience during a 3-hour session. We come to your home with props and printed questions to guide our conversation. We listen to your goals, desires and challenges to teach you what you need to know to be successful. Don’t want to change out of your sweatpants? 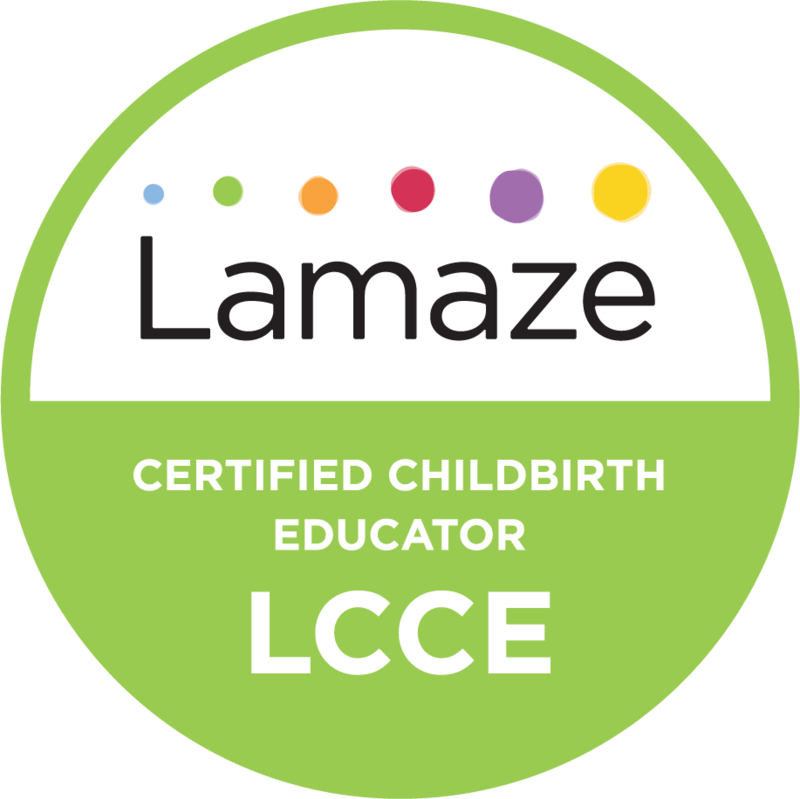 One of our Certified Childbirth Educators will break down the basics for you over FaceTime, or Skype. You can ask all your burning questions, and we'll draw upon our experience and best evidence-based research to help you prepare for birth and beyond. We also help you tease out the questions you can take back to your doctor or midwife at your next visit.